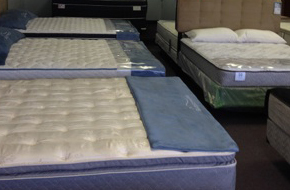 Your health as well as the life of your mattress can be impacted if your mattress is not protected from the elements. Ask us about our price match guarantee. Protect your mattress investment! 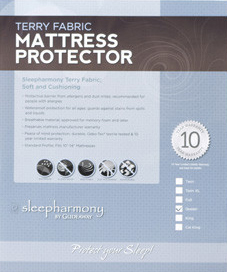 Mattress protectors are crucial in protecting your mattress from stains, dust, pet dander, and more. And perhaps just as important, mattress protectors help preserve your mattress warranty. Our original mattress protector will help protect your mattress from stains, moisture, dust mites, and pet dander. 100% waterproof, advanced cotton-toweling fabric provides the ultimate protection against stains and accidents while serving as a barrier against dust mites and pet dander. 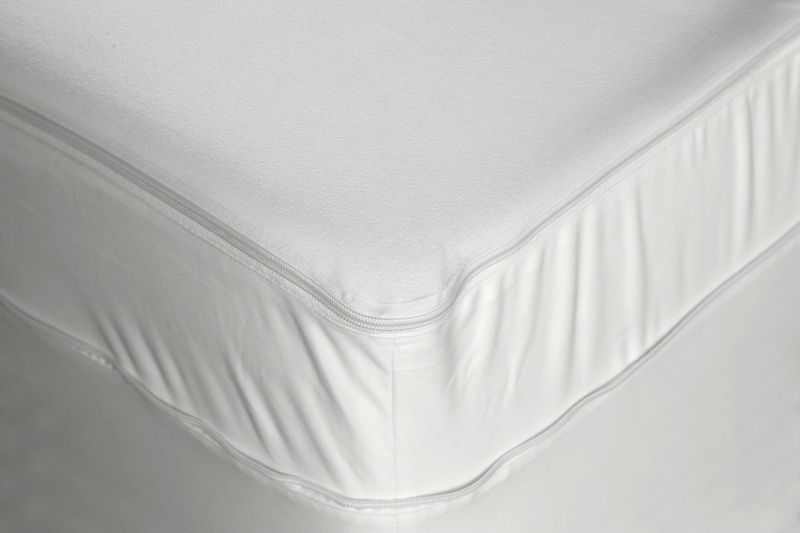 Our revolutionary mattress encasement fully surrounds your mattress to help protect from stains, moisture, dust mites, bed bugs, and pet dander. 100% waterproof, technologically advanced fabric provides the ultimate protection against stains and accidents. Easy fit – super-stretch fabric fits most mattresses up to 13” thick. The mattress you purchase may have up to a 20 year warranty, as most do. However, you’ll find the warranty is void if there are stains on your mattress. Get an affordable mattress protector in any size to ensure you protect your investment for as long as possible. Your needs always come first at Mattress For LESS… where you will only get top quality, brand name products at the lowest price guaranteed!